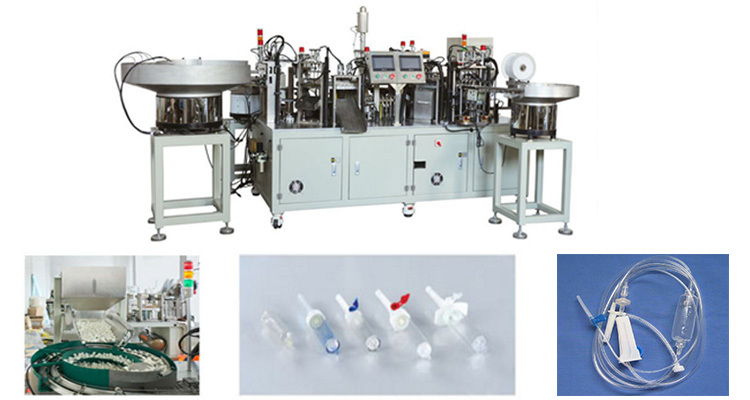 This IV Chamber Machine is a kind of Assembly Machine for Infusion. 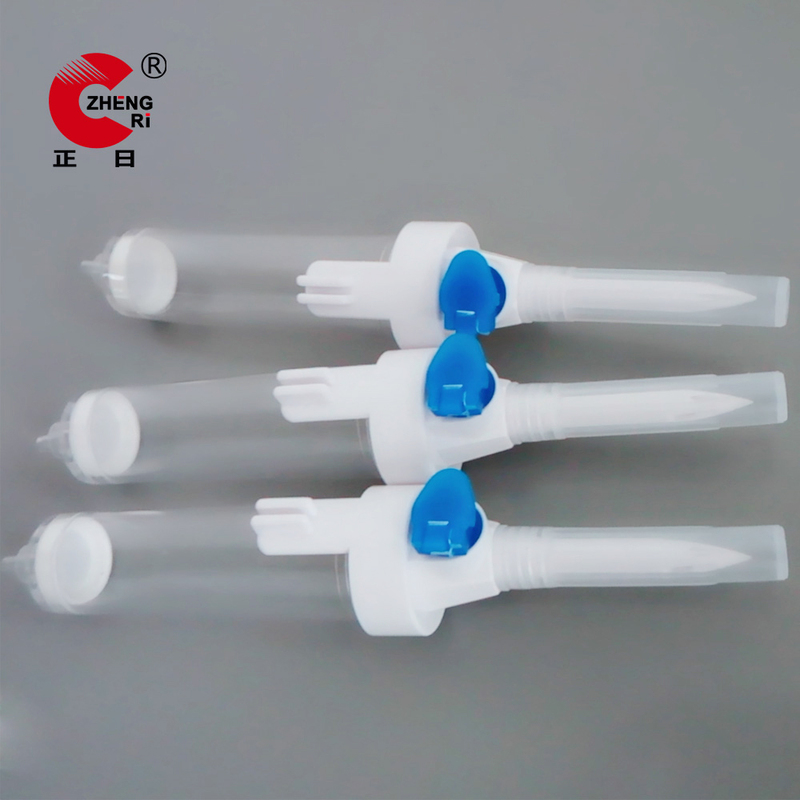 It is to assemble the six parts of Infusion Drip Chamber together with four-channel assembling at the same time automatically. All the electrical and pneumatic components of this Drip Chamber Assembly Machine are imported from abroad. After the dropping bottle is heated, the filter screen is assembled, the inner hole is electrostatic-ally blown and dusting, and the vacuum is taken to solve the dust in the artificial assembly. 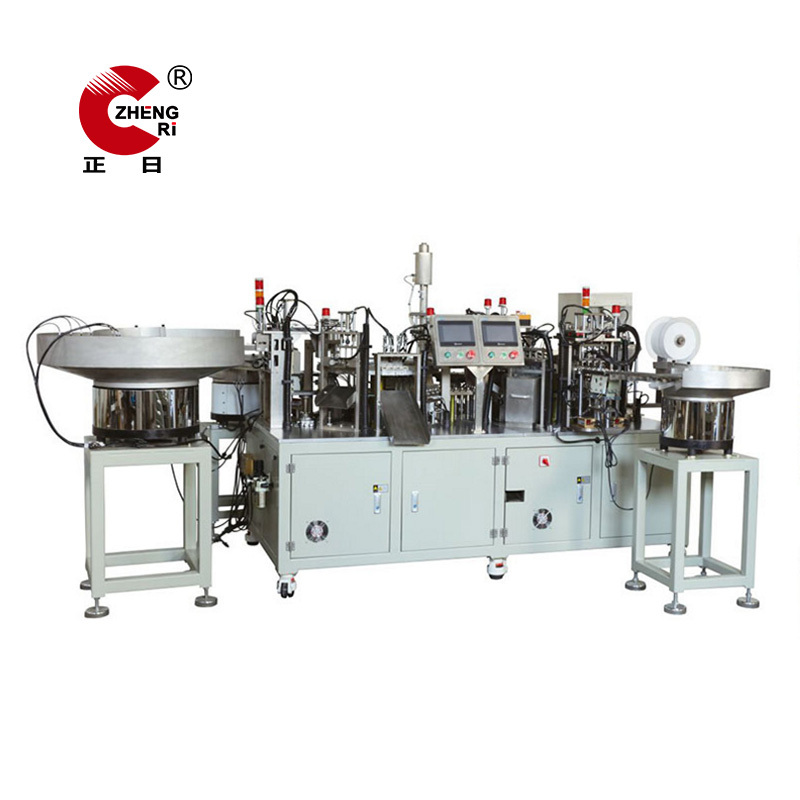 During assembly, this machine drip and irrigate the glue inside and outside, if there is no glue, IV Drip Chamber Assembly machine will automatically shut down and alarm to avoid leakage of glue. Looking for ideal IV Chamber Machine Manufacturer & supplier ? We have a wide selection at great prices to help you get creative. All the Drip Chamber Assembly Machine are quality guaranteed. We are China Origin Factory of Assembly Machine for Infusion. If you have any question, please feel free to contact us.